Bttn makes the Internet of Everything more accessible for individuals, families and businesses with its simple physical push buttons. 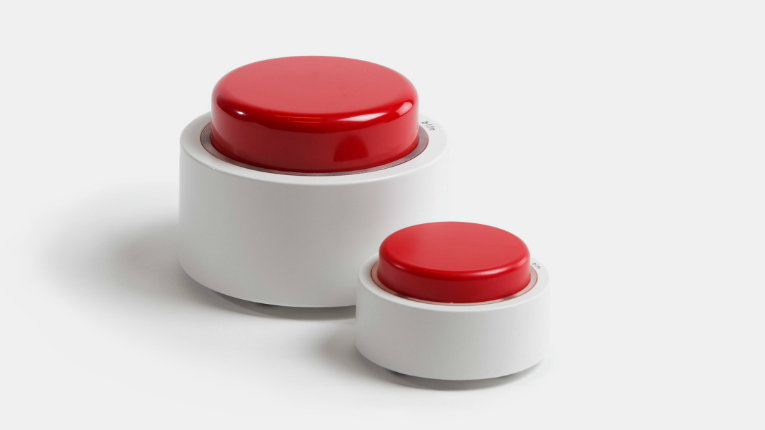 Finnish Internet of Everything startup the Button Corporation (Bttn) has joined forces with Swedish telecom giant Telia. Bttn is assisting Telia with its new service, the Personal Technician, for small and midsize business customers. The service supports companies with their IT and communications solutions. With Bttn’s technology, a simple push of the red alarm-like button by SME customers is enough to sign up and summon a personal technician to assist with IT and communications issues. “Telia’s new service is a simple yet an elegant example of how Bttn can transform the way services or even products can be offered in a simpler, easy and fun manner,” says Bttn CEO Juuso Pesola. 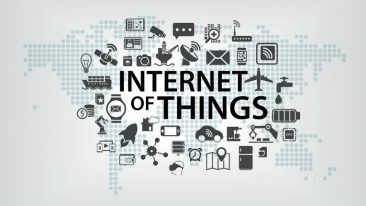 The news follows the recent announcement that the Finnish startup has brought an updated mini version of its IoT button to the market.